EntreNous’ mission is to deliver holistic programs, resources and services to foster healthy communities. Develop an understanding of one another by respecting each other’s beliefs, culture and space. Provide a safe place that allows all people to feel confident, loved and cared for. Implement a system of boundaries, high expectations, support and consistency to allow all people the opportunity to reach their goals while overcoming the challenges they face in their day to day life. Located in Compton and Whittier, CA, our offerings are designed to meet the needs of our immediate environment while building dedicated young adults, devoted leaders, and caring members of the community. We provide educational and occupational opportunities for opportunity youth from economically distressed areas who are invested in creating a sustainable future for themselves, their families and communities. Hover over the chart to learn more. 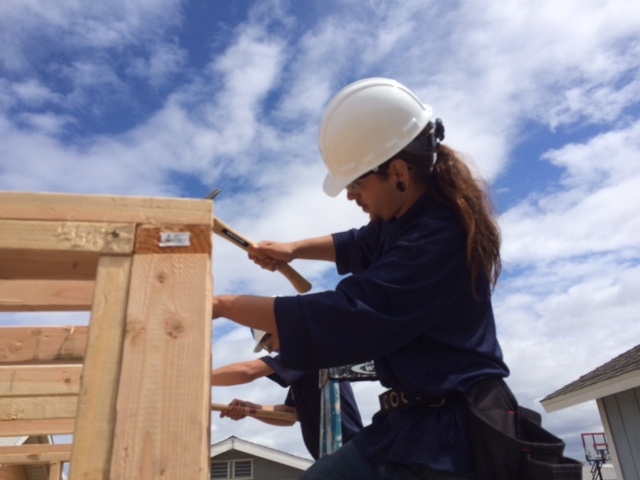 Compton YouthBuild embraces a holistic approach that includes classroom education, career development, community advocacy, counseling, and construction / vocational pathways. Leadership Competencies will be implemented across all 5 core components. Prepare for the What After! 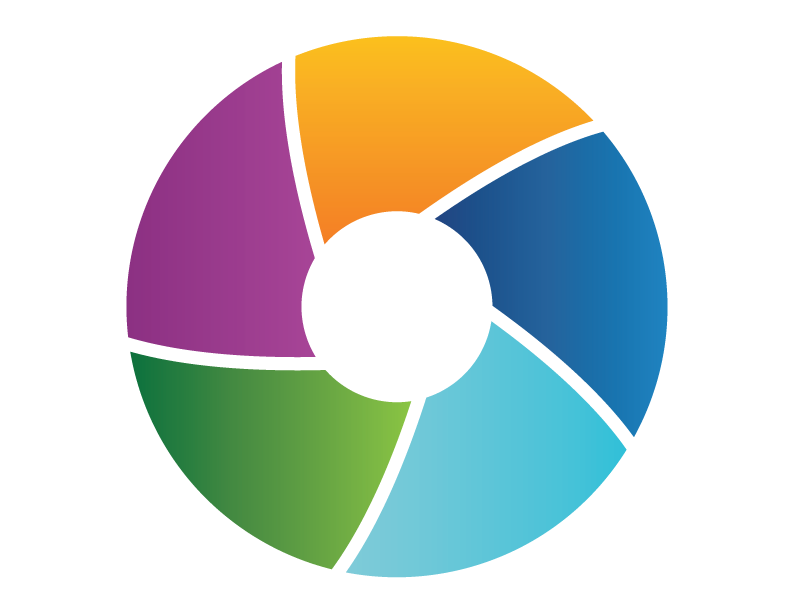 As a non-profit organization, we prioritize organizational openness and clarity. 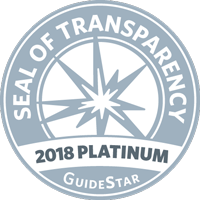 We are proud to say that our commitment to transparency, educational engagement, and interest in growing the nonprofit sector have earned us platinum-level GuideStar status.